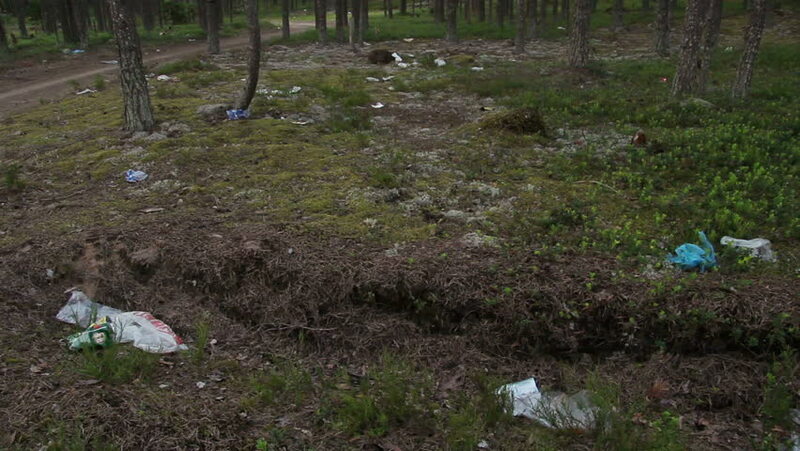 Garbage dump in a pine forest. hd00:29Man running cross country in summer forest. Jogging motivation in green park beautiful inspirational landscape Slow Motion. hd00:29River flowing through a forest in HD 1080i.